Bodyslim Tablet made a photography campaign with me. 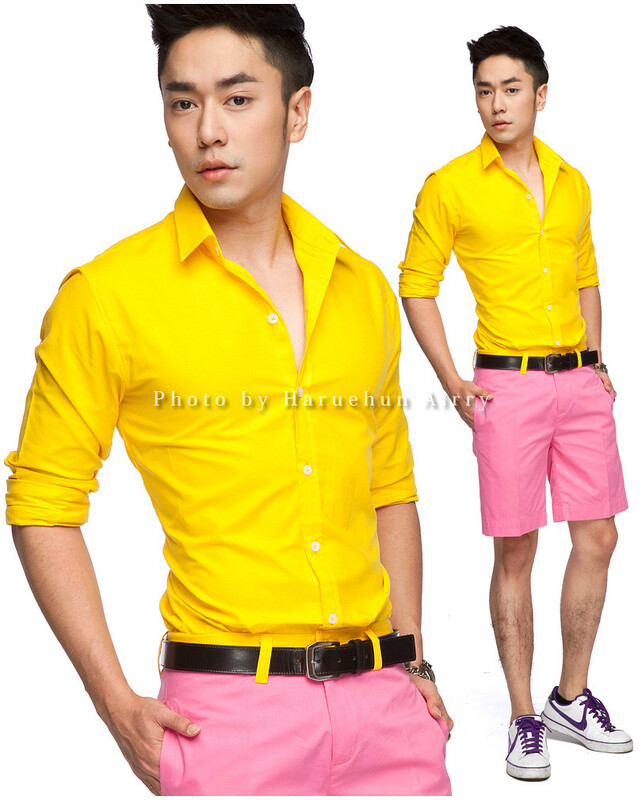 It features male model from different walks of life such as student, model, actor, newscaster and bodybuilder. I recently had an interview on a two-page spreads on this current issue of Praew magazine. I'd just skip showing my scary face and rather giving you what I talked about my photography life, that involves some juicy stories of hot male models actually. 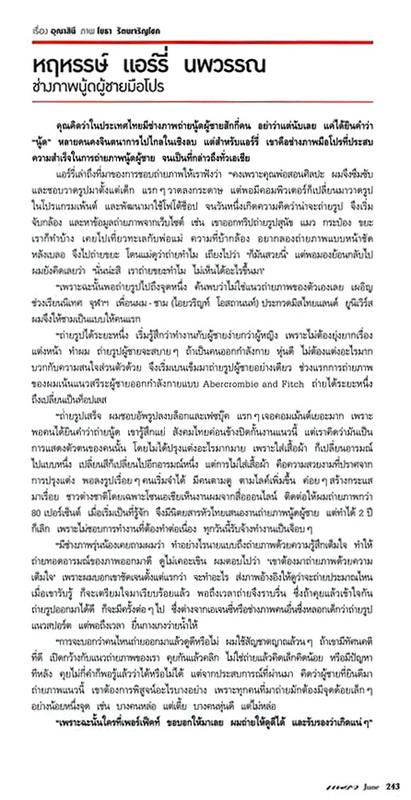 Sorry it's only in Thai. Anyone volunteer for translation?